"Committed to adding value for clients through being a leading partner in the delivery of safe and efficient height access services. Established in 2005. Alphasafe is an expert provider of professional access solutions. 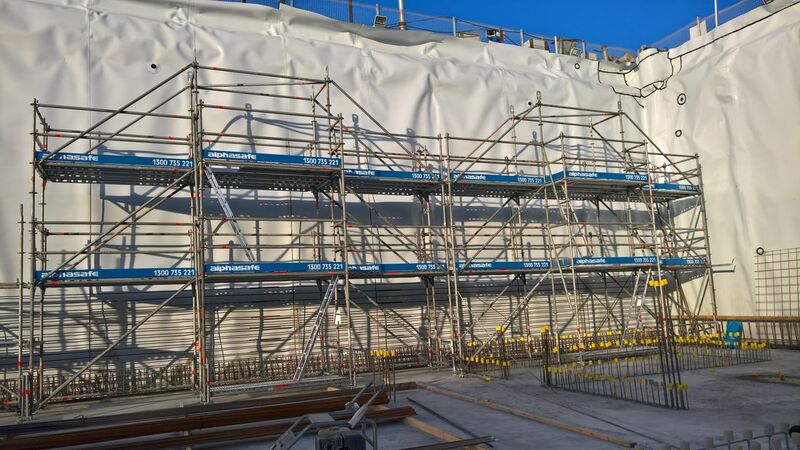 With major depots in Sydney & Newcastle, Alphasafe services the entire NSW region and beyond with safe, innovative, and reliable scaffolding and swing stage solutions. Utilising world leading technology from European system manufacturers, Alphasafe has a proven track record for safe and reliable multidiscipline project delivery across sectors including Infrastructure, Civil Engineering, Maintenance, and Commercial.